Cell phones have evolved exponentially since the first one was ever created. First we had to carry them in bags and suitcases, and now we can fit some in the breast pocket of our shirts. Besides just the size changing, we’ve also see the addition of computing power along with neat features like cameras (which are standard on nearly every cell phone of today). 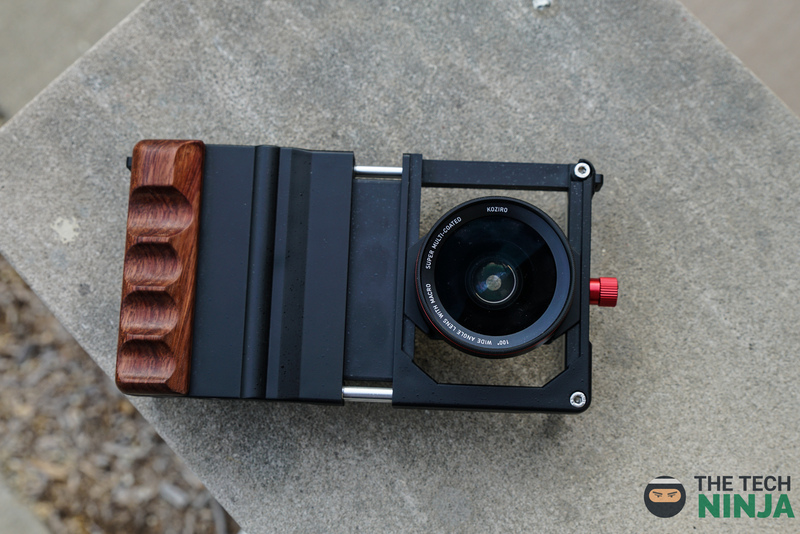 The cameras are pretty good too, good enough to cause a decline in dedicated DSLR and point-and-shoot cameras. Some research goes as far to say that for the past few years, the sale of dedicated cameras have dropped about 25% per year! Mobile (meaning phone and tablet) cameras are now even capable of recording in 4K, with some manufacturers even pointing out that you can edit those same 4K videos on your device, on-the-go. 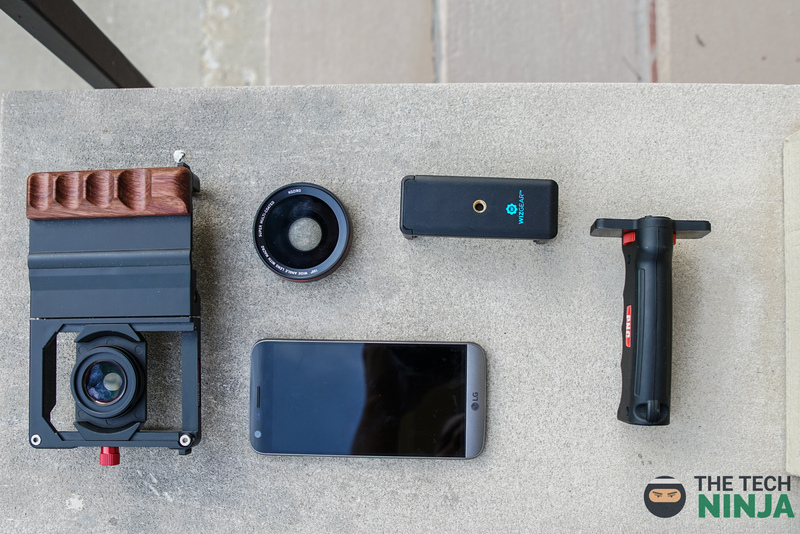 We’re here to see how well you can actually edit a movie on your mobile device. The first things to note that we’re going to use with our device is the app “Power Director” (PD), which will be our video editor of choice, also getting a mount to hold up your device is also recommend. Even though most devices has OIS, a tripod will most often beat the stability of your hand. Lastly, a mobile microphone will definitely improve the audio that your phone or tablet can capture, recommended ones being either from Shure or Rode. Some settings in your camera app (which app you choose is up to use, we’re going to stick with stock apps for general purposes) to check and change include: turning off autofocus, setting shutter speed to 1/60, having a clean lens, and an ample amount of (preferably natural) light. Once you have everything set up, then you go out to shoot your video. Making sure you take your time with your shots and your audio, it can take hours for a video to shoot and edit. Power Director is the next thing to whip out after the shooting is down and it comes with a plethora of features on the free side, but you can step up your game even more by throwing down some cash on some IAPs. One of the cool things about PD is that it allows you to pull in video from many sources, including on device, Google Drive, or recording through the app. You can also pull in your audio that you recorded or music that you have on your device. 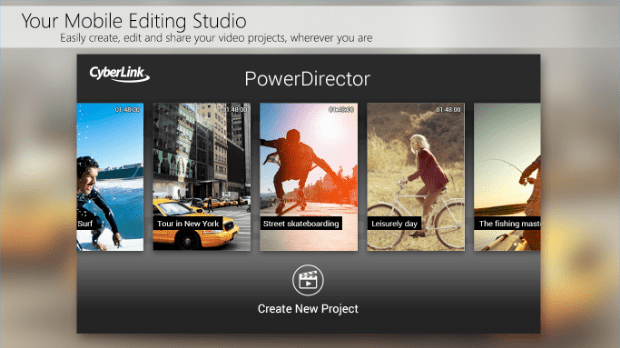 Everything else about Power Director should feel like any other timeline video editor (ie. Final Cut, Adobe Premier, Sony Vegas, etc) so most editors should be familiar with the layout. 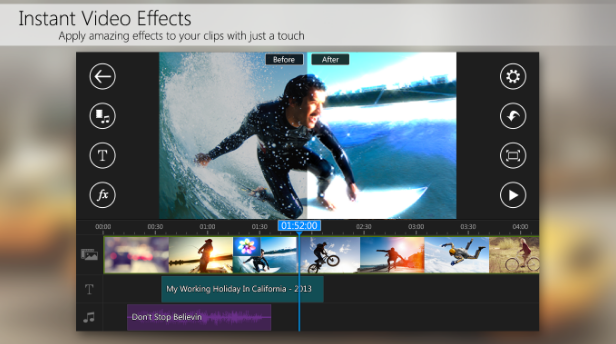 Pull down your clips, match your audio, add effects, stitch together, then export. 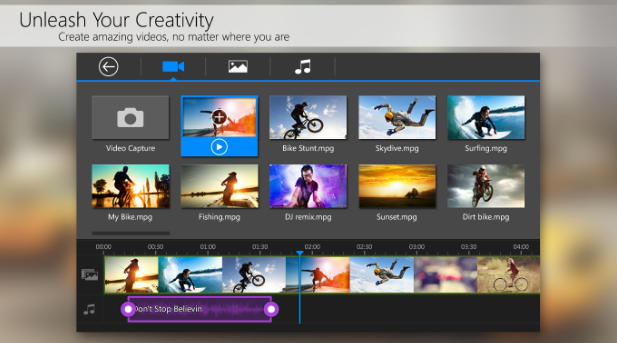 If your device is a bit older, then expect that editing 4K clips will be a little tougher and may slow down your device a little — Power Director may even scale down your videos if it can’t handle the procedure. Devices from this or yesteryear, with Snapdragons 810 or 820’s and 3-4GB of RAM, should fare a little better in the editing process. Editing with an S7 Edge proved to be a smooth process though, obviously not as good as a computer but definitely something if you’re stuck say on the plane for hours without a computer. It’s really amazing to see the progress and evolution on mobile technology, who knows what our devices will be able to do in the next 5 years. To get a different perspective on this, check out the video from Kevin down below. Also, just to blow your mind a little, most of the video was edited on the Galaxy S7 Edge using Power Director. Previous article Surface Book 2 Release Date Confirmed? Next article Music Streaming: Is It Worth It?